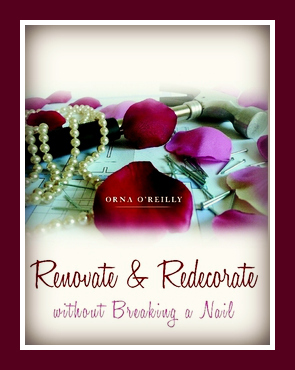 Writing My First Book: For Women! 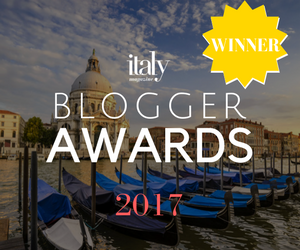 Winner of Italy Magazine Blogger Awards 2017. 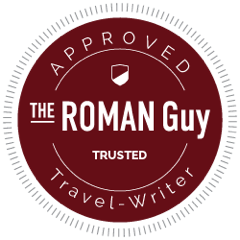 Best Travel Blog. Non Ho L’Eta is looking for volunteers for their TV programme. James Barr on Living in Puglia. orna2013 on Living in Puglia.